Disponibili 6 colonne sonore di film con o prodotti da Mila Kunis. Un film di Albert Hughes, Allen Hughes. 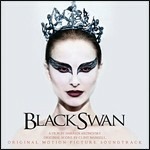 Con Denzel Washington, Gary Oldman, Mila Kunis, Ray Stevenson, Jennifer Beals. 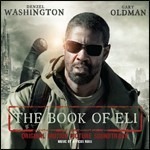 Titolo originale The Book of Eli. Thriller, durata 117 min. - USA 2010. Un film di Lana Wachowski, Andy Wachowski. Con Channing Tatum, Mila Kunis, Sean Bean, Eddie Redmayne, Douglas Booth. 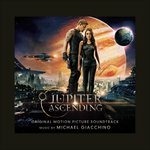 Titolo originale Jupiter Ascending. Azione, durata 125 min. - USA 2015. Un film di Jon Lucas, Scott Moore. 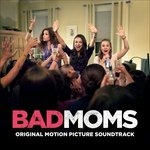 Con Mila Kunis, Kristen Bell, Kathryn Hahn, Jay Hernandez, Annie Mumolo. Titolo originale Bad Moms. Commedia, durata 100 min. - USA 2016.